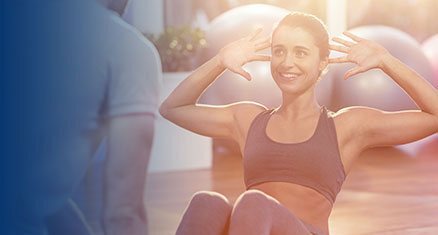 Clinical Pilates has become a valuable treatment tool for physiotherapists. 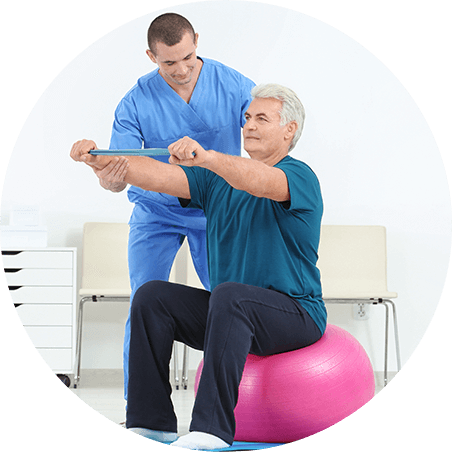 In order for Pilates to be used by physiotherapists in a clinical setting, it has had to be modified to meet the physiotherapists needs. 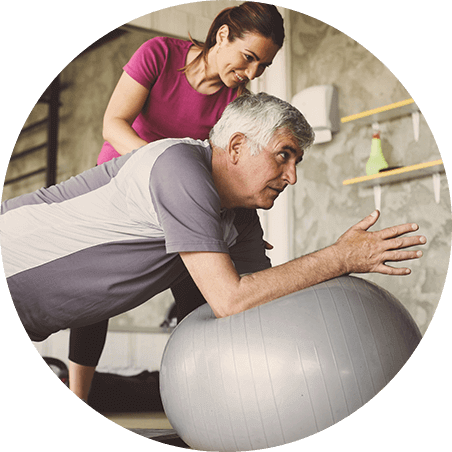 The advantage of this is that the physiotherapist can take the client through their full rehabilitation based on adapted Pilates exercises in line with the latest research. The Pilates Reformer is a key component of the Clinical Pilates system. It consists of a series of springs, straps and pulleys on a frame with a gliding platform. All of these components can be adjusted to suit any level or injury. The Reformer is one of the major pieces of Pilates equipment that provides the ideal method of facilitation to the muscles need for stability training. Even if you have never done any pilates exercises before, The Reformer can be used to help improve your stability muscles. Whether you have back pain, shoulder pain or knee pain the Pilates Reformer can help you with your stability training. Physical Healthcare are conveniently located throughout Melbourne in Preston, Lalor, Gladstone Park, Bulleen, Thomastown, St Kilda and Sydenham. Unfasten the straps without removing them completely from boot. & Scott Street, Lalor, VIC. Physical Health Care © 2019. All Rights Reserved.